Why hang all your clothes in a closet when you can hang them beautifully on a clothing rack. 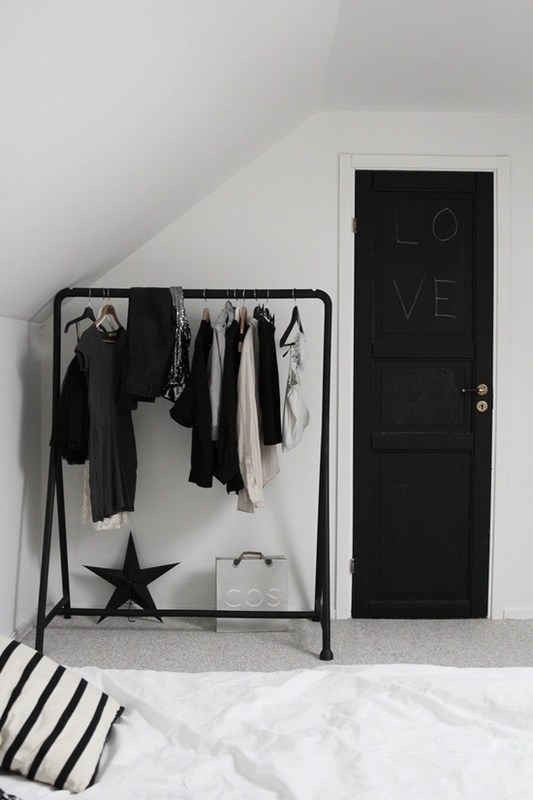 Also a nice way to decorate your bedroom. 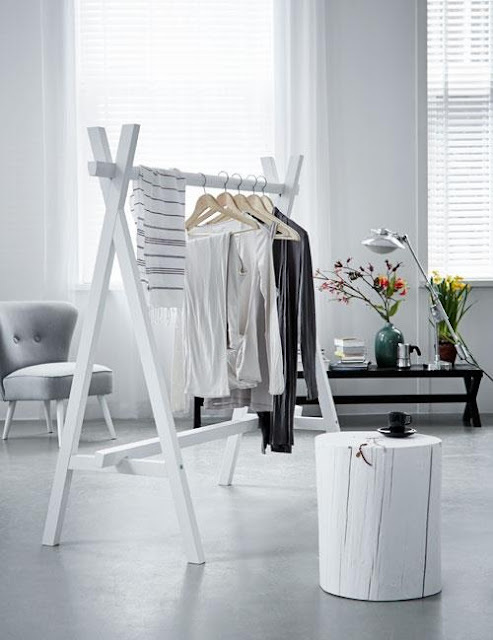 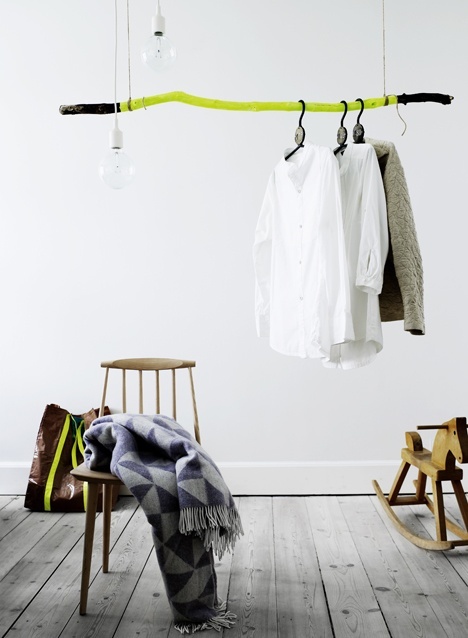 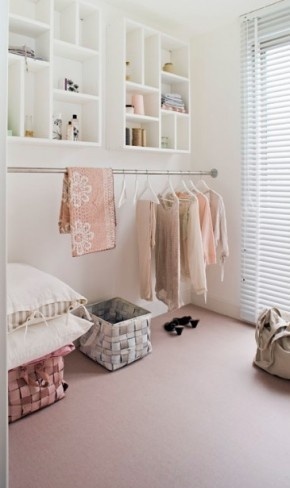 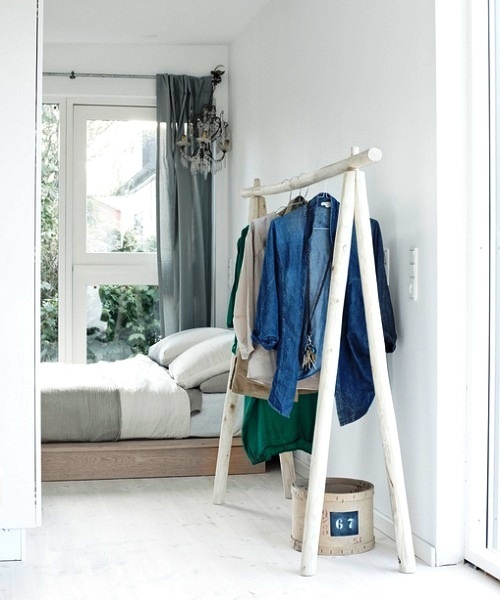 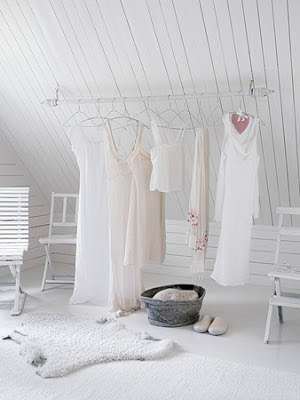 Here some some images of great ideas to display your clothes. 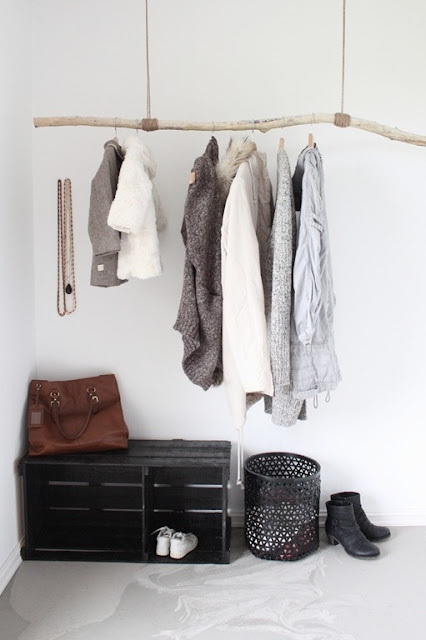 Personally I really like the clothing rack made of a big branche!